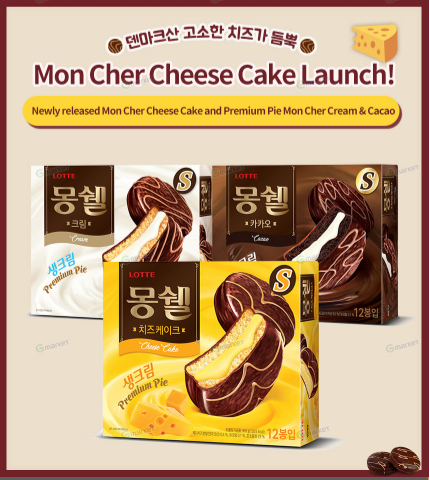 If you’re a fan of Choco Pie, you’ll definitely want to give Mon Cher Cream Cake a try too! 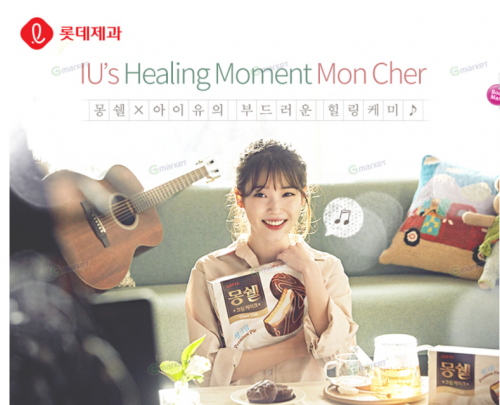 Available in 3 flavors – the classic Cream, Cacao and the newly launched Cheese, you can now bring all them home in a 3-in-1 set which comes with a special Mon Cher x IU fan! Have a healing time with a good chunk of bliss with the decadent cake, and the fan would come in handy in our scorching weather! Grab a set from Gmarket here! Shipping within Korea is free, so sign up with us to get access to our Korea warehouse!